This may seem like a surprising statement, but it makes a lot of sense when you look at EA’s financials. 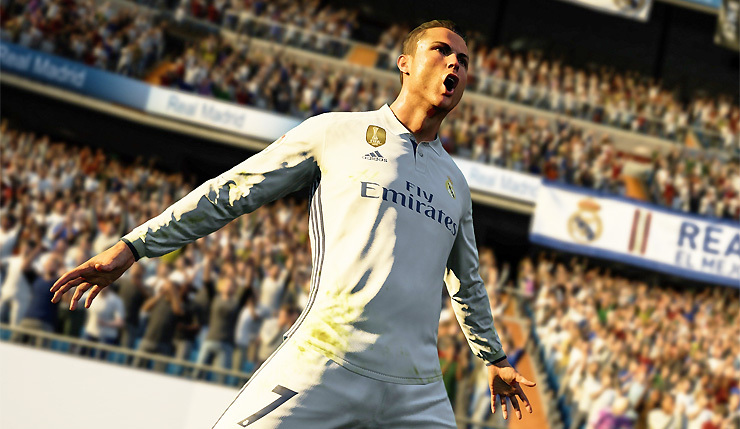 This past fiscal quarter, the publisher made an impressive $579 million from “live services,” such as FIFA and Madden Ultimate Team, and The Sims 4. By comparison, sales of traditional packaged games only made EA $119 million – the 60 bucks you pay for your annual copy of FIFA or Madden is actually one of the publisher’s weakest sources of income. With Ultimate Team being the real money machine, it doesn’t make much sense to split the audience by forcing them buy a new game every year. And hey, without yearly releases, EA’s developers won’t have to waste their time on as many superfluous new features. I’m sure EA will stick to annual releases in the short term, but I won’t be at all surprised when FIFA and Madden switch to a live service model when the next generation of consoles arrive. What do you think? Are you all-too ready for the death of the annual EA Sports franchise? Or is a live service approach even less appealing?